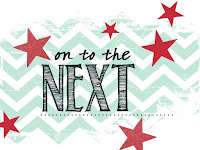 Just Julie B's Stampin' Space: Creation Station Hop - Layers of Leaves! Creation Station Hop - Layers of Leaves! 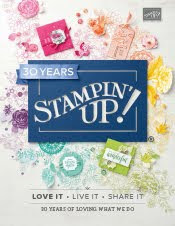 Welcome to Just Julie B Stampin! If you're just starting the hop, or hopping here from Andrea's blog, Welcome! This month we're Layering Leaves - Happy Fall here in the United States! So I got the Falling for Leaves Bundle, and I Love it! The stamp set is so pretty - I love all the details of the largest leaf. And the thinlits are equally as pretty! My favorite background is Crumb Cake - so I went there! And I used the edgelit dies from the Detailed Leaves Framelits to create the Very Vanilla and Crumb Cake layered edges. 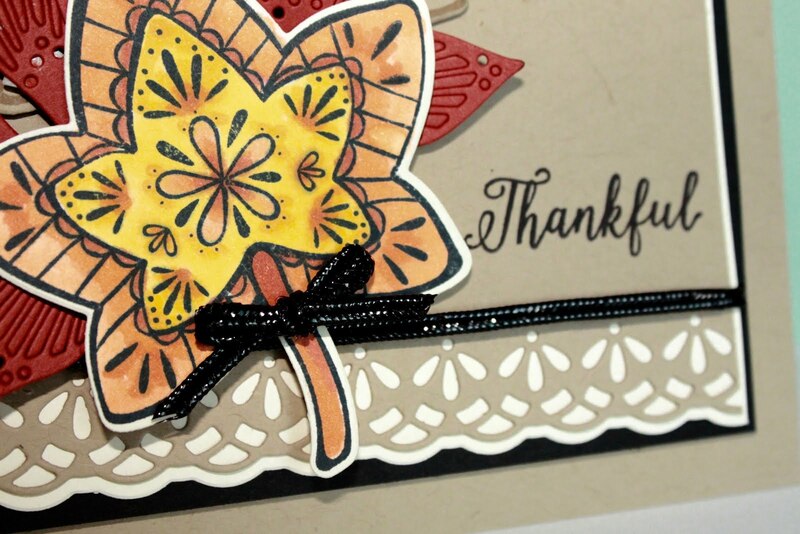 Then it seemed that a black layer was needed - so that happened ;) And after the Basic Black Cardstock accent, the Black Cord and stamped "thankful" seemed to be best stamped in black also! 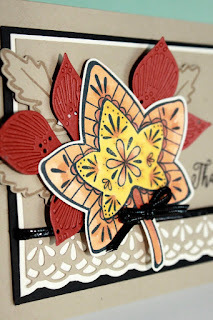 Again, I really love this stamped leaf - and the Stampin' Blends just make it so beautiful! The leaves in the background add that little bit of somethin' it needs to set it off. But, just a Wow stamp set and thinlits combo, huh?! I hope you enjoyed your stop by here - and you're in store for some super awesomeness on your next stop with Elizabeth Price! Your coloring gives your pretty focal point a watercolor feel -- so pretty! Love this gorgeous card! Yoi centered the leave so beautiful, just stunning! Crump cake is always a Perfect base! I Love it as well- nice project! Cute Clipped Treat Holder for Class this Week!